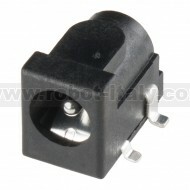 This is a common SMD barrel-type power jack for DC wall supplies. 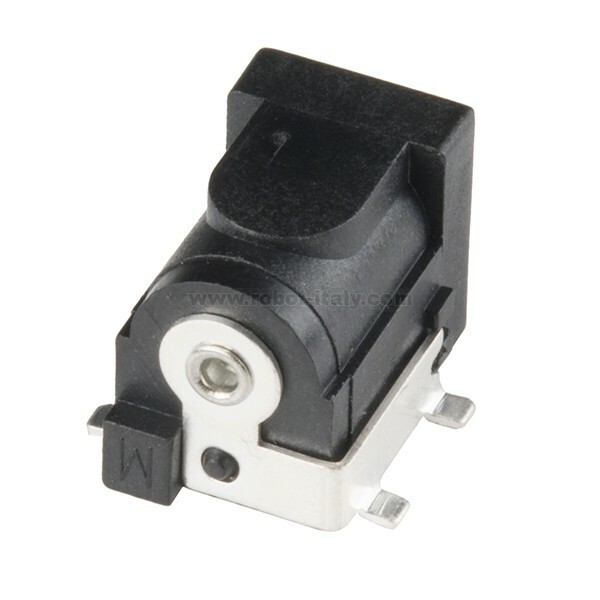 This is a common SMD barrel-type power jack for DC wall supplies. 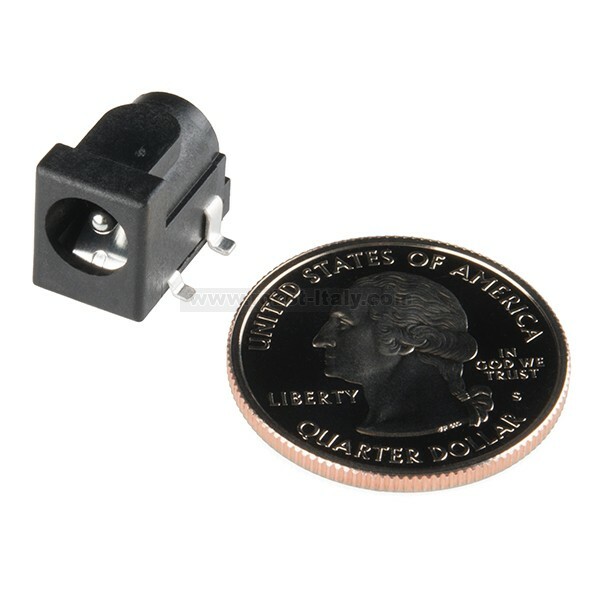 These are compatible with our DC wall supplies and have a 5mm jack, with a 2.1mm center pole diameter.